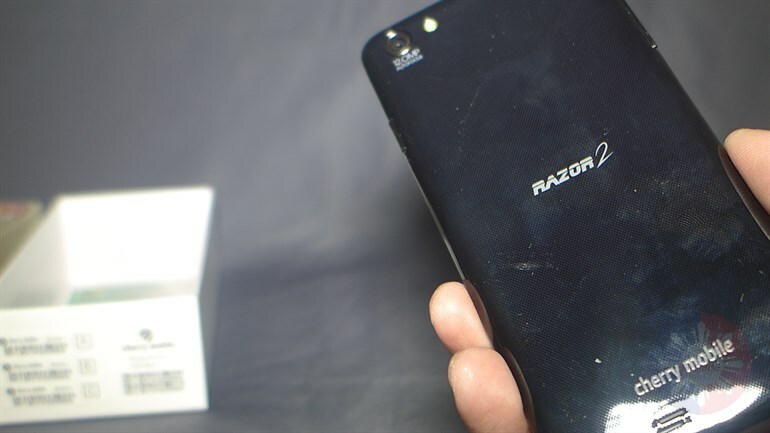 Interested to know what Razor 2.0 can do and how it fares compared to other devices? Check out our unboxing and preview. I’m also taking requests and ready in answering your questions about the device.